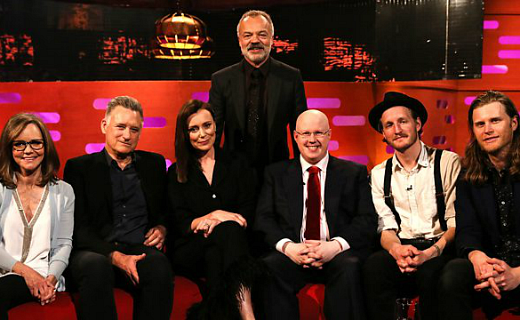 Guests: Sally Field, Bill Pullman, Keeley Hawes, Matt Lucas & The Lumineers. 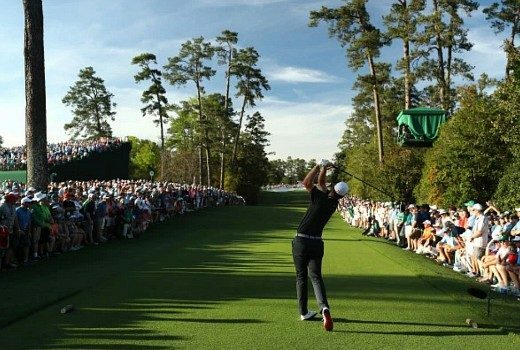 9GEM covers the US Masters Live from Augusta National until Monday. 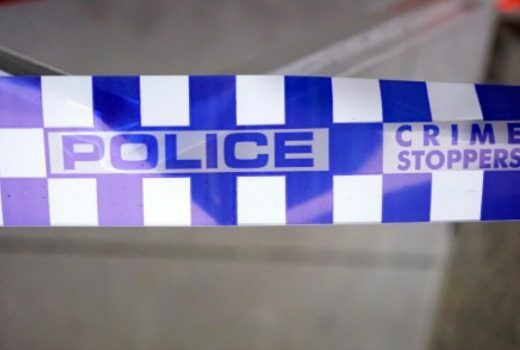 This Sunday Adam Shand explores a case which terrified Melburnians in the late 1980s. 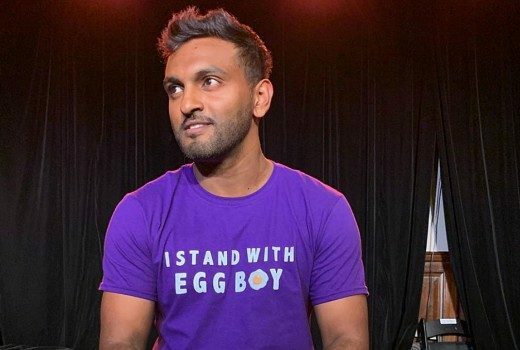 Nazeem Hussain hosts Comedy Festival special in support of NZ terror victims, coming to 10. Suranne Jones returns to ABC in more of scintillating UK drama. 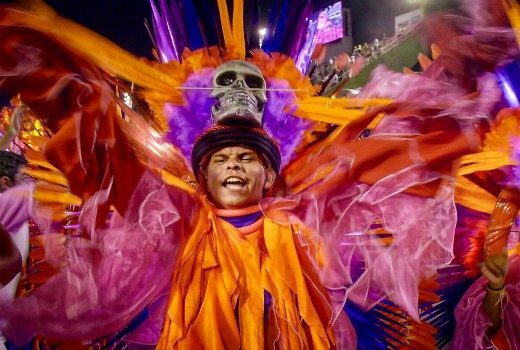 SBS on Demand: Raven, 54 Hours. Polish & German dramas debut online with SBS. 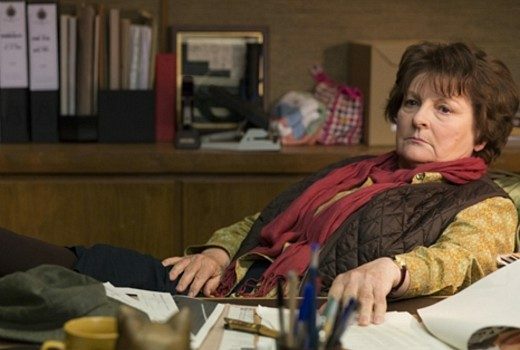 Brenda Blethyn returns in 4 new mysteries on ABC. The fourth and final season of Catastrophe begins next week on ABC Comedy. 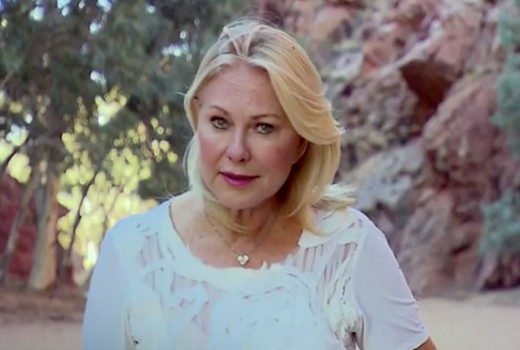 KAK hears issues around domestic abuse first hand, as she visits Indigenous communities with Hugh Riminton. New US dystopian drama will screen on Seven from next week.